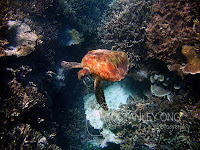 My close encounter with a turtle happened when we were at our honeymoon. 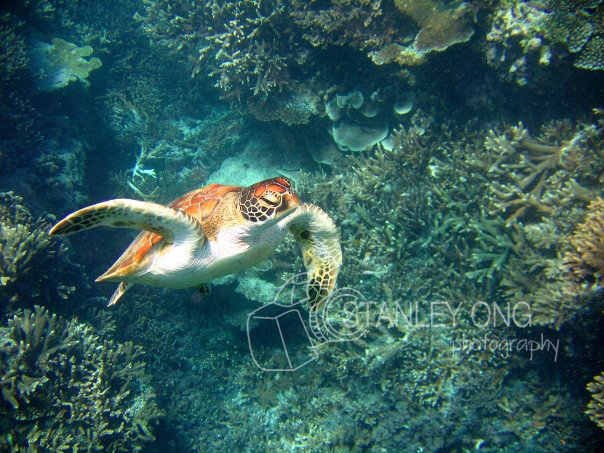 Since we were going to visit the South portion of the Great Barrier Reef, Stan and I could not NOT grab the opportunity to dive. We visited the Great Barrier Reef from Lady Elliot Island and Lady Musgrave Island. The ocean live was amazing. It was actually like Anilao but on a much much MUCH bigger scale. Coral reefs as far as your eyes can see. Stan and I were lucky to be in close contact with sea creatures including these pawikans. I've never seen one when I was diving in Anilao. 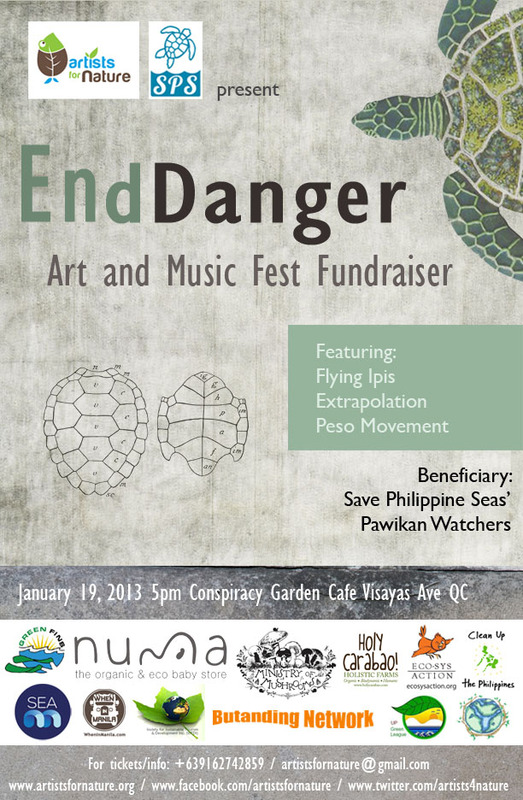 So when Wendi emailed me and asked me to share this Art and Music Fest, I immediately agreed because I definitely want to see pawikans the next time I dive in Anilao! get involved in conservation and protection efforts. commercial exploitation. Many are now in the verge of extinction. social media—launched in cooperation with Protected Areas and Wildlife Bureau (PAWB). of the urgent need to preserve our wildlife. 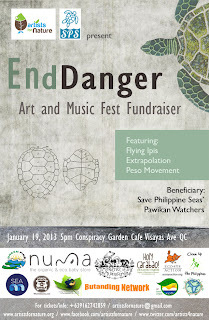 Development, Inc., Sea News Network, Butanding Network, UP Green League and Earth UST. Avenue, Project 6, Quezon City. follow them on Twitter www.twitter.com/artists4nature for updates. Happy 1st Birthday to My Prince! Join us for a Mommy Meet-Up in Cebu! Happy 5th Birthday to Fab Naima!